Maine Fibershed! 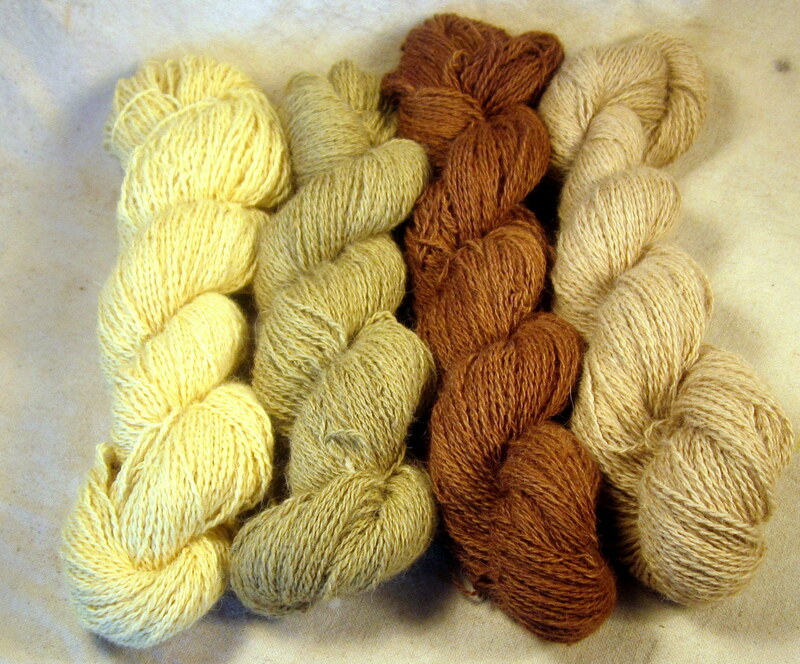 We’re organizing a Maine Fibershed chapter! If you are a fiber producer, processer, spinner, weaver or textile artist, seamstress, designer etc. committed to utilizing local Maine fibers and local color for dyes, lets get together to organize and collaborate. PM or e-mail me and let me know you are interested. Once I have some feedback from interested people, I will host a meeting at my farm. If you know of someone that may be interested, please share. “After agriculture, the textile industry is the #1 polluter of fresh water resources on the planet. Recent 2012 report: Textiles are the 3rd largest fresh water polluter in China, ranking above mining and petroleum refinement. According to a recent year-long investigation of the world’s largest dye factories, alkylphenols and PFCs were found in toxic levels in China’s two major fresh water river deltas. These hormone disruptors are hazardous even at very low levels. Both chemicals are man-made substances that persist in the environment and can have potentially devastating effects as they accumulate up the food chain. 2,000 synthetic chemicals on the marketplace are used to soften and process clothing after farming and dyeing processes are complete: The synthetic compounds used are attributed to a range of human disease—including chronic illness, auto-immune disfunction and cancer. Even the most ‘eco-friendly’ synthetic dyes contain endocrine disrupters and the most commonly used dyes still contain heavy metals—such as cobalt, chrome, copper, and nickel in neurotoxic concentrations. Labor is sought for cost first and foremost—not for quality—leading to massive exploitation and many unstable jobs. This entry was posted in Alpacas and Farm Life, Events and Workshops, Naturally Dyed Yarns and Products and tagged Agriculture and Forestry, alpaca, Alpaca fiber, alpacas, Business, Camelids, Dye, farm, farming, fiber, fiber arts, goldenrod, hand spun, indigo, knit, knit knitting, Livestock, locally sourced, madder root, Maine, natrually dyed silk, natural, Natural dye, Natural fiber, plant dyes, textiles, wool, yarn. Bookmark the permalink. It’s great to read these stats! Great idea to organize a fibershed! This is such an exciting development 🙂 Wishing you every success!